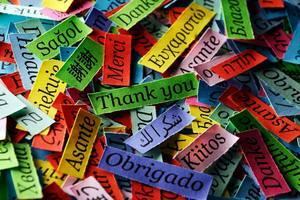 Good online learning depends, among other things, on good online teaching. In 2001, as online learning was gathering widespread acceptance, a team of experts comprised a report offering a list of competencies required for good online teaching (Goodyear, Salmon, Spector, Steeples, & Tickner, 2001). 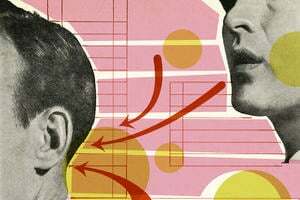 In contrast to face-to-face teaching, it was suggested that an online teacher requires competencies in technology, design, and online facilitation. Nowadays, learners have high expectations of technology in their courses (Sharpe & Browne, 2015, p.12). To successfully engage with online and blended learning, learners need to be ‘digitally literate’ and expect to be equipped “with the digital literacy skills necessary to be productive in a rapidly changing work environment” (Johnson, et al., 2016, p. 24). 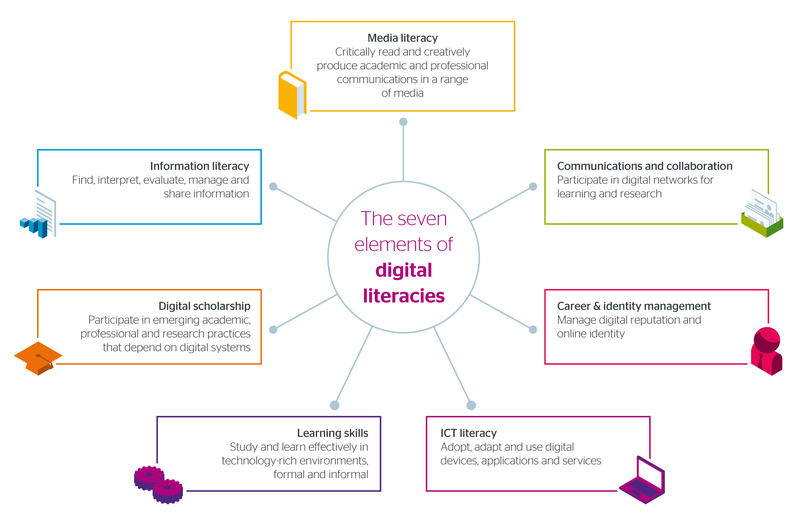 Seven elements of digital literacy have been identified (JISC, 2014). For examples of digital literacy attributes required in Engineering, Humanities, Science and Management, go to JISC’s Professionalism in the Digital Environment (PriDE) website. Whether in an online or digital world, good teaching and learning, still needs to follow the principles of effective learning and teaching. Pedagogy takes priority over the tool of technology (Hattie, 2009). To understand what technology to use, when and how to use them effectively you need to have a sound knowledge of educational principles and work out what technology is best-placed to achieve your learning goals. Take a look at UNSW’s selecting technologies teaching matrix to help you choose the right tools. Think about what technologies or resources are available in your institution to integrate technology into your teaching. To start you may need to search your institution’s website. Post the name of one technology or resource together with its URL. Goodyear, P., Salmon, G., Spector, J. M., Steeples, C., & Tickner, S. (2001). Competences for online teaching: A special report. Educational Technology Research and Development, 49(1), 65-72. Hattie, J. (2009). Visible learning: a synthesis of over 800 meta-analyses related to achievement. New York: Routledege. If you would like to more about this topic of online and blended learning and teaching there are additional resources listed in the Want to know more.pdf document for this step.